Jeffery “The Dude” Lebowski isn’t bound by social norms! He mixes comfortable with cool on a daily basis. He’s not afraid to wear a robe all day long. 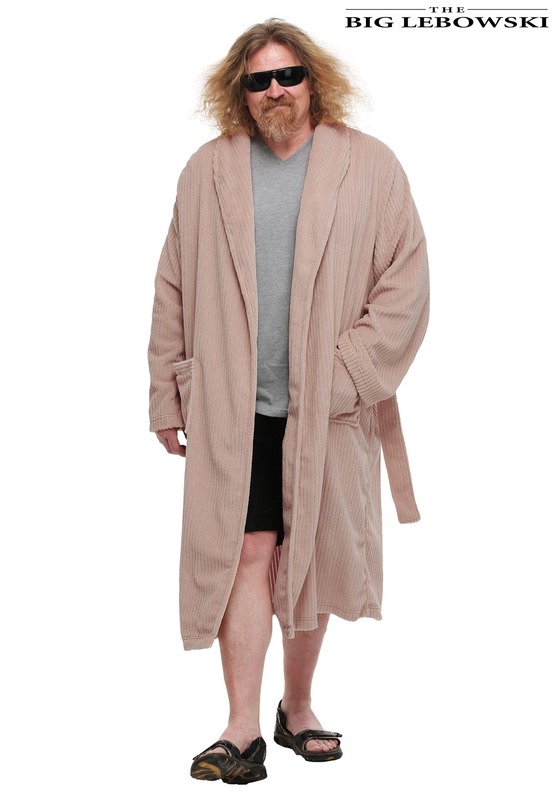 Now you too can be just as comfortable as The Dude, with this The Big Lebowski The Dude Bathrobe. The super soft chenille-like bathrobe has a belt and belt loops at the waist, along with two front pockets. You can chill with the best of them when you throw this on and appreciate your rug that really ties the room together.